Simple guides to order custom mi adidas shoes shipped to Australia. Order your favourite custom Mi Adidas sneakers in Australia! Easy 3 Step unofficial guide to get started customizing your own! The simplest and most effective guides that really work! 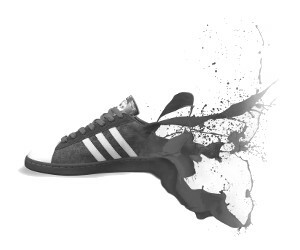 Make your own custom adidas shoes via the Mi Adidas website to match your style. MI ADIDAS! CREATE YOUR OWN! A simple guide that really works! 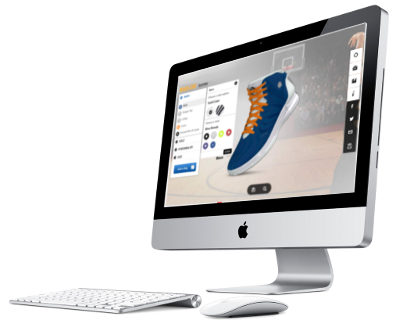 We are sneaker enthusiasts that provide simple guides on how easy it is purchasing custom adidas shoes and shipping them to Australia or New Zealand. As most USA companies like adidas doesn’t offer shipping to Australia or New Zealand as well as accept payment, this is where we can help you achieve this at the best possible price. This websites is not associated or related to mi adidas in any way, we just help Australian’s order from the USA and deliver your custom shoe(s) to Australia or New Zealand. All you need to do is start designing your shoes! That’s right, we can help deliver any custom shoes by adidas USA that you would like to purchase as well as pay for the item on your behalf just by you sharing your customized mi adidas design. It’s simple, just follow the steps above to begin your order for customized mi adidas shoes and boots! 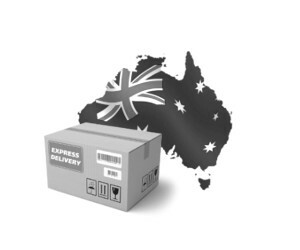 We provide a detailed unofficial guide to delivering custom mi adidas shoes to Australia, as purchasing direct from mi adidas USA is impossible for Australians and New Zealanders. Homepage, go back to the main page. 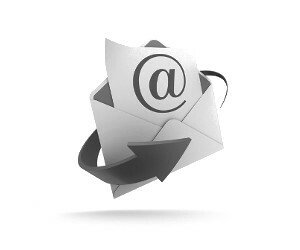 Shipping & Returns information to help you understand our process.